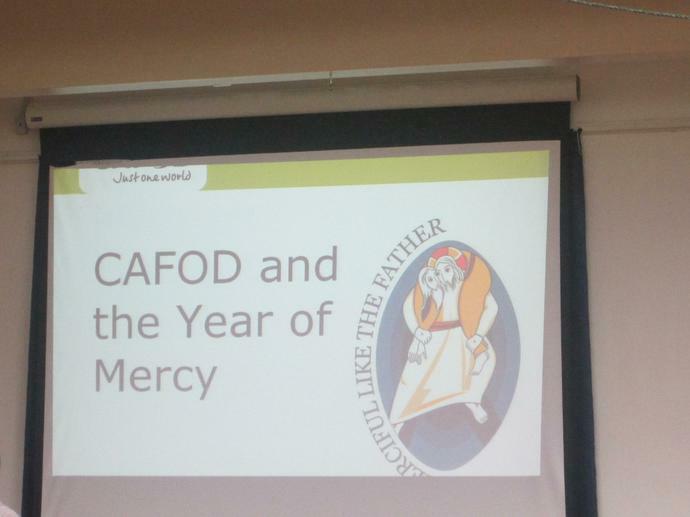 Pope Francis has declared 2016 as the Year of Mercy. 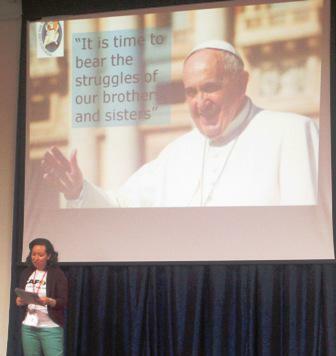 In this Jubilee Year of Mercy,we are called to think about God's love and to share compassion with our global family. 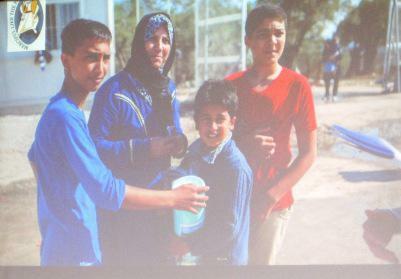 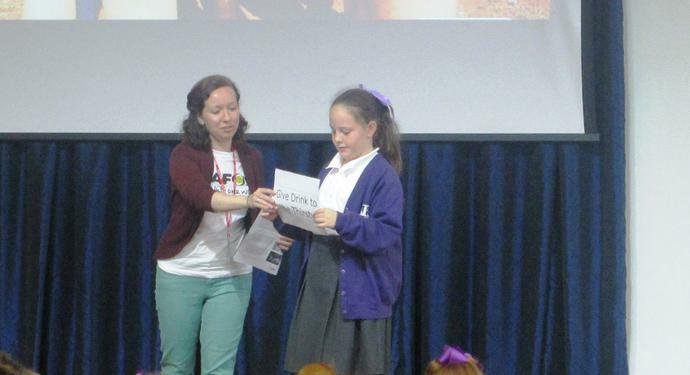 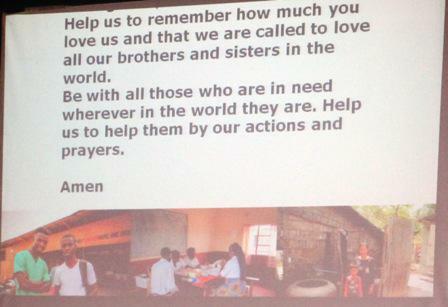 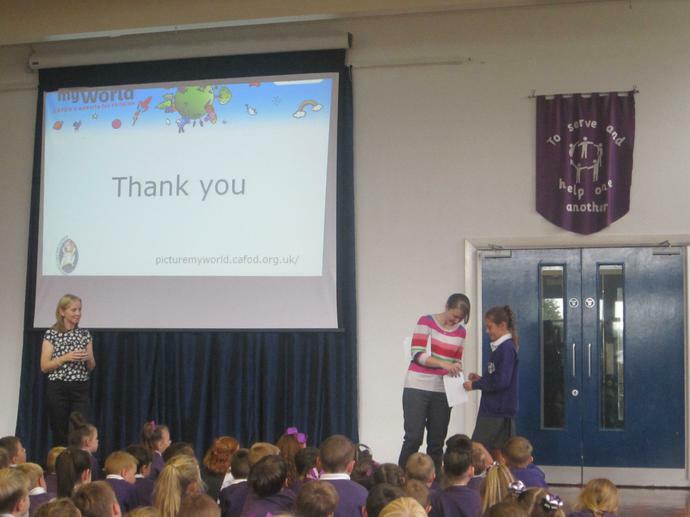 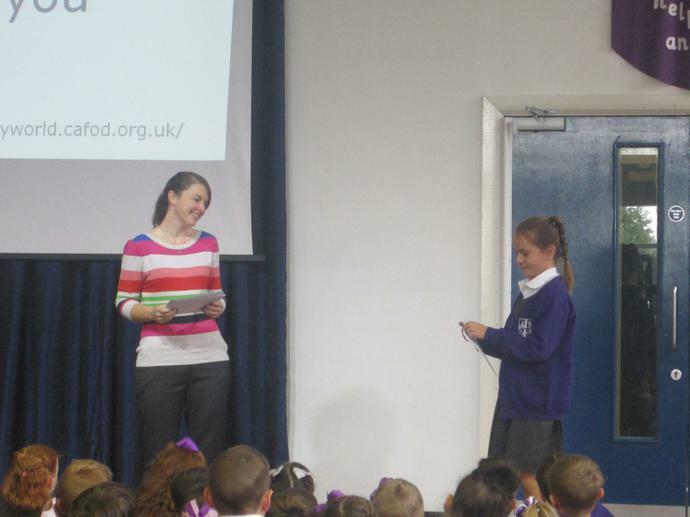 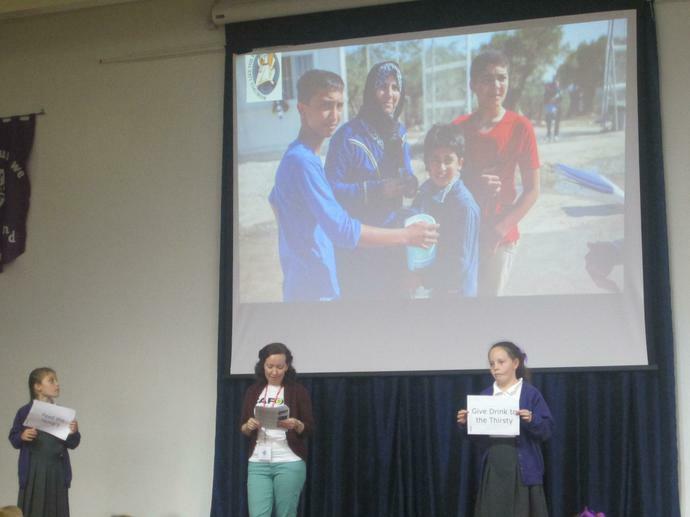 A member from CAFOD kindly came into school to speak to all of the children and explain how we might be able to help. 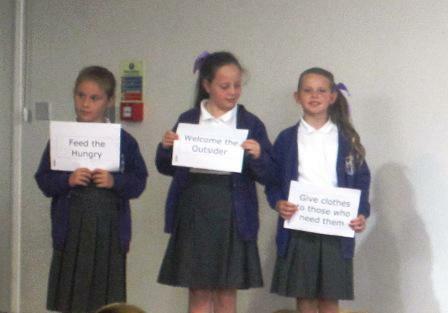 Each class was then given a challenge by Mrs Chadwick and Miss Coxon on how they could help during this period.